We are one of the leading organizations that manufactures, supplies and exports a broad spectrum of PVC Molded Components. Available in a spectrum of shapes and colors, these components are widely used in automobile industries. Moreover, our range is widely applauded by our respectable customers for its durability, lightweight and high strength. 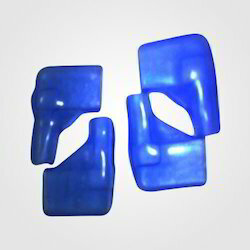 We are a coveted organization, which is involved in manufacturing, supplying and exporting a vast range of Dip Molded Components. Our offered products are manufactured using thick PVC plastics so that these are in tandem with international quality standards. Owing to its thick coating, our product-line is widely used in electronic industry. 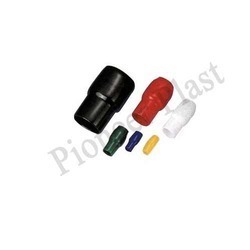 Looking for PVC Dip Molded Components ?